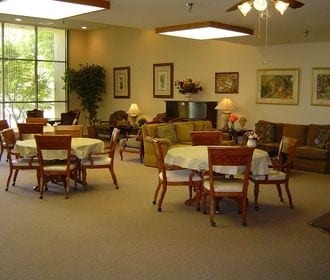 Located at the intersection of North DeWitt and Sierra Avenue in the beautiful town of Clovis, California, Silver Ridge Apartments offers affordable, carefree living to adults 62 plus! 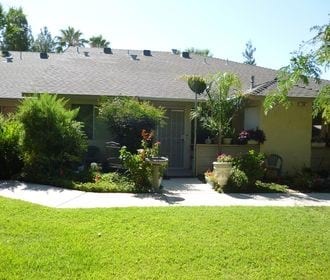 Designed for those who are ready for the kind of lifestyle that's right for mature adults with no hassles, great service and plenty of convenience. 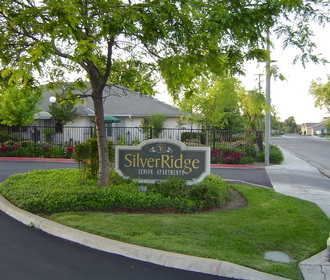 Conveniently located minutes from the 168 Freeway & Downtown Clovis, Silver Ridge is minutes away from everything that you might need. Restaurants, shopping, grocery stores, parks, public transportation, movie theaters and much more await you at Silver Ridge.